HeatHolders thermal socks might be the warmest socks in the world. You get warmer, happier and healthier feet all year. 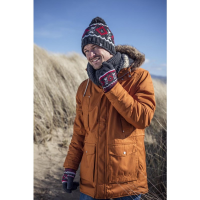 Choose your ideal pair from a range of styles, lengths, colours and patterns for men and women. Cold feet make you miserable, uncomfortable and unproductive. That’s why HeatHolders invented its thermal sock range. 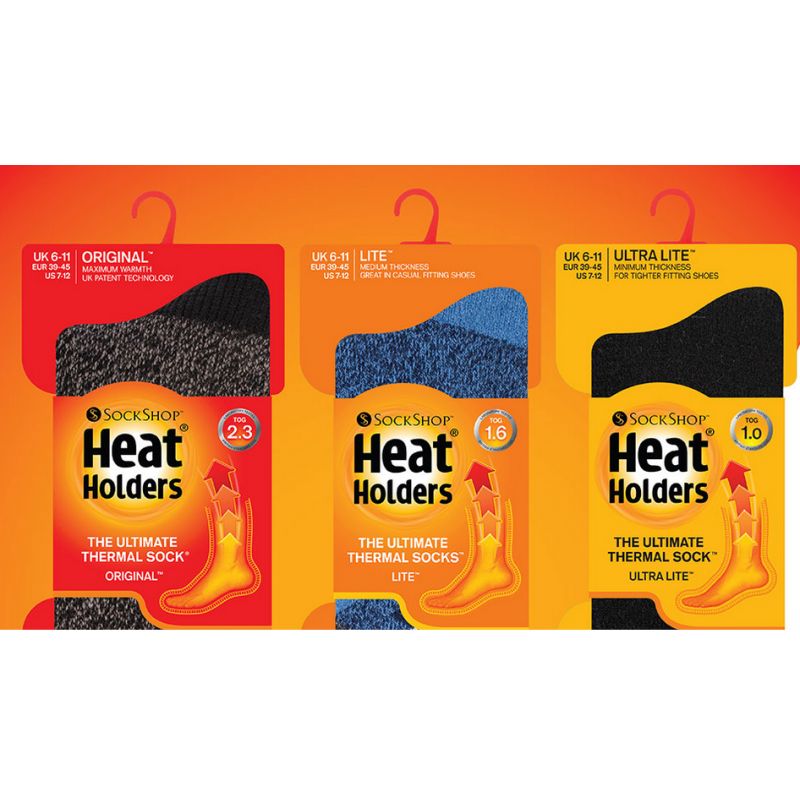 HeatHolders was the first company to measure its thermal socks with a tog rating. The company’s warmest sock has a rating of 2.3 tog, making it warmer than all other branded outdoors socks on the market. When your feet are warm, you feel better, sleep better and you can enjoy the outdoors in winter. Be happier: When your feet are warm, you’re happier and more comfortable wherever you are. 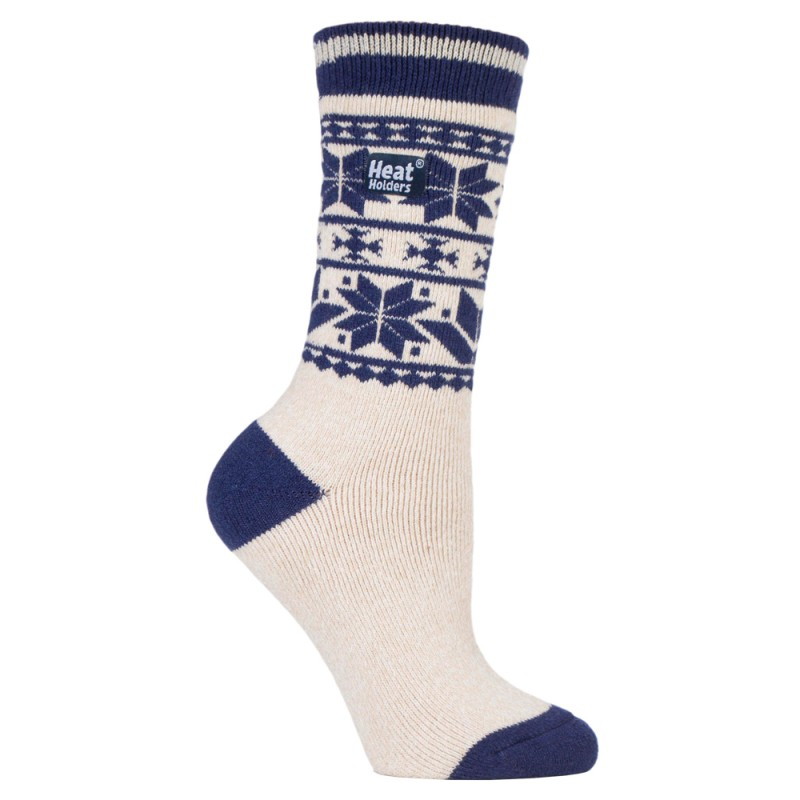 Be healthier: HeatHolders socks don’t cut off your circulation like normal cotton socks. Ideal for people with circulation problems and diabetes. 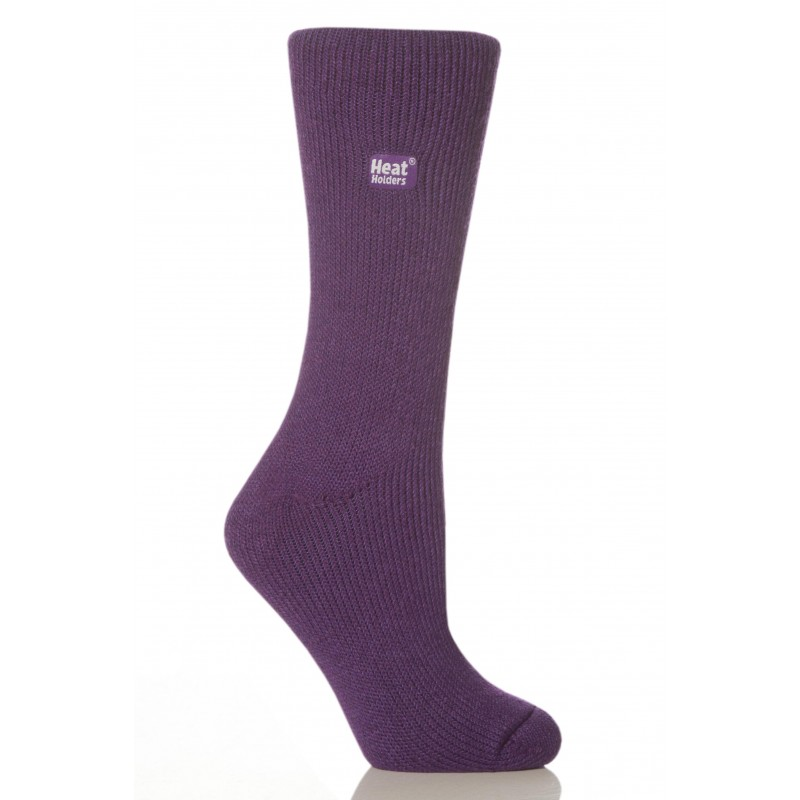 Look great: Thermal socks are available in a range of colours, patterns and lengths. 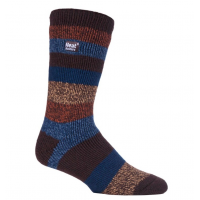 Choose the perfect pair of warm socks for you. Do cold feet make you miserable? Contact HeatHolders today. How are HeatHolders warm socks made? A specially developed yarn is used. 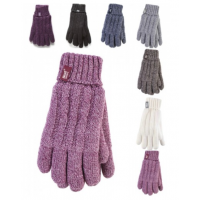 This material is soft to touch, has high thermal properties and is excellent at moving moisture away from your skin. The yarn is knitted with extra-long loops. This helps the socks trap more warm air next to your skin. Finally, the sock inner is brushed intensely to make it soft, comfortable and to maximise the amount of warm air that the thermal socks trap. 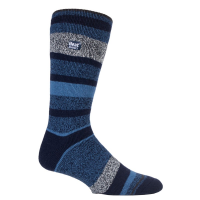 Your feet stay warm and comfortable in any weather. 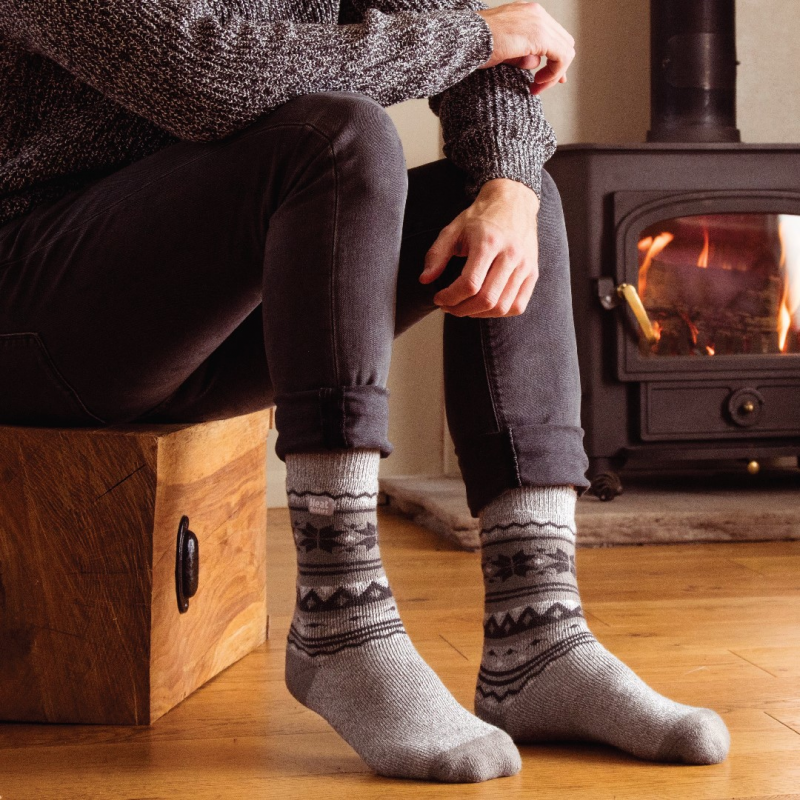 What thermal socks are available? Original: The ultimate thermal sock. Don’t live with cold feet any longer. 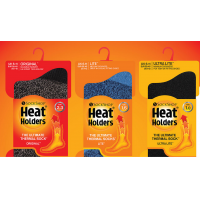 Contact HeatHolders to find out more about thermal socks.